Will we get promoted right away? 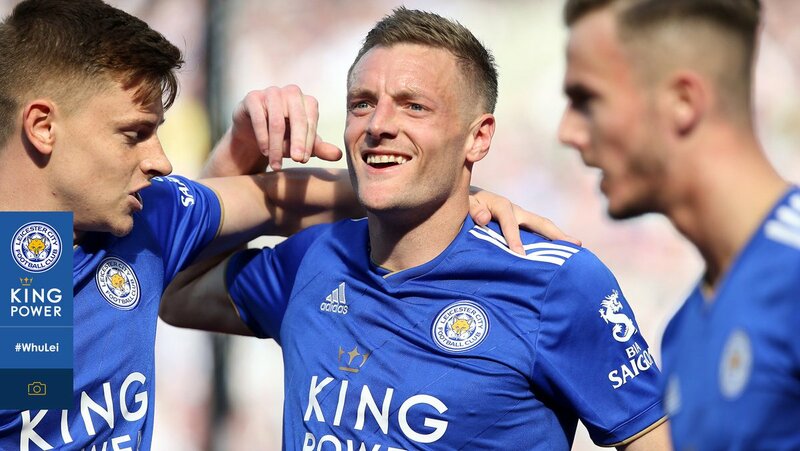 If there is a bright side, then it will be that we will kick arse in the 1st Division and now we know and everyone asociated with Leicester City Football Club including us fans what to do if we want to get promoted. I think that we wil get promoted and be like Ipswich in their 1ST season back in the Premiership. I dunno where wel will go from there. I will always support LCFC. KEEP THE FAITH! WE WILL COME BACK UP!! We have been good this season, we've just had no luck and lose concentration. We will come straight back up though. 100+ points please. A few weeks ago I said we would linger in Division 1, looking back on that quote I am questioning myself and thinking we can get straight back up...having said that I have still voted No. It will be hard, but I feel that we will have a squad of players, plus a few additions to the squad, which will give us a fairly good chance at promotion next season.